Over the weekend my kids and I had a lot of fun attending the Dallas Sci-Fi Expo, where we bought some cool stuff, ran into a few friends, saw some interesting costumes, and met some celebs. Ryan and I enjoy watching Lost, but we were a little disappointed meeting Mira "Danielle Rousseu" Furlan, who seemed a bit distracted and was unwilling to pose for a photo with us. 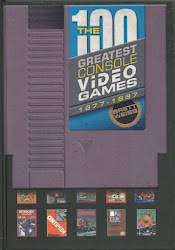 In fact, her personality resembled her character on the show. 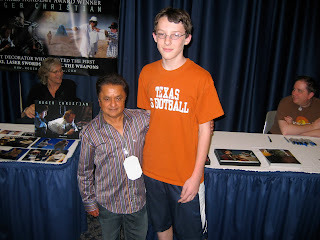 Deep Roy of Charlie and the Chocolate Factory fame hangin' with Ryan. 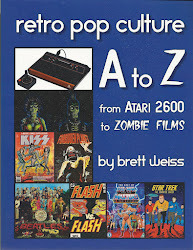 Deep was friendly and fun to meet. 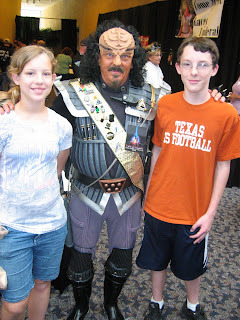 A Klingon flanked by two really cool kids (who indulged their father by posing for a "nerdy" photo). 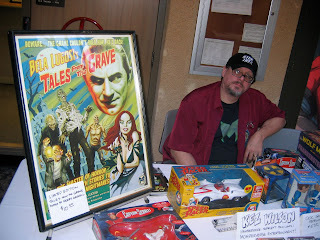 Kez Wilson, one of the editors for Bela Lugosi's Tales from the Grave, was on hand to promote the forthcoming comic book series. 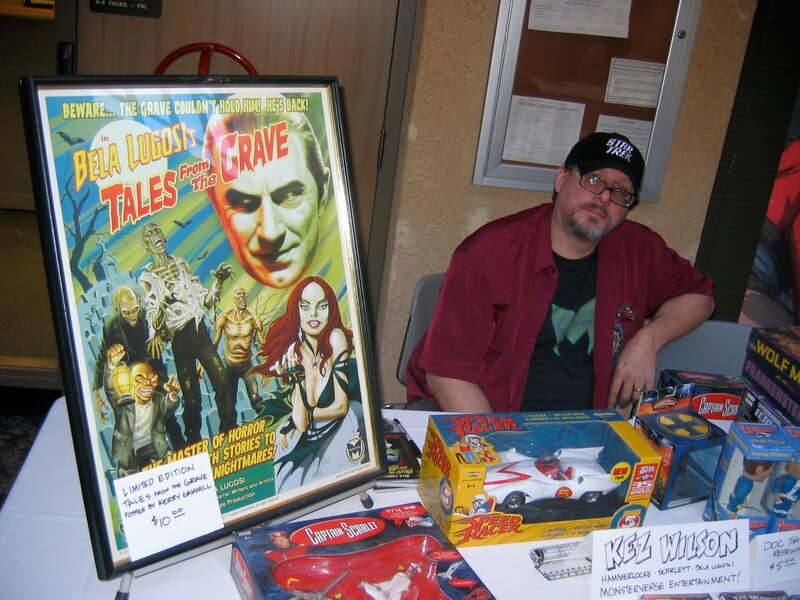 It was cool talking with Kez, and I was happy to get my free contributor copy of that awesome Lugosi poster by Kerry Gammill. 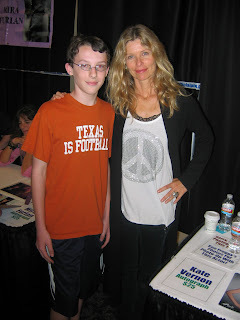 Kate Vernon, who played Ellen Tigh in Battlestar Galactica, was nice enough to pose for this photo. She was very sweet and seemed happy meeting fans. Wish I could have gone too. There are advantages to living near Big-D.